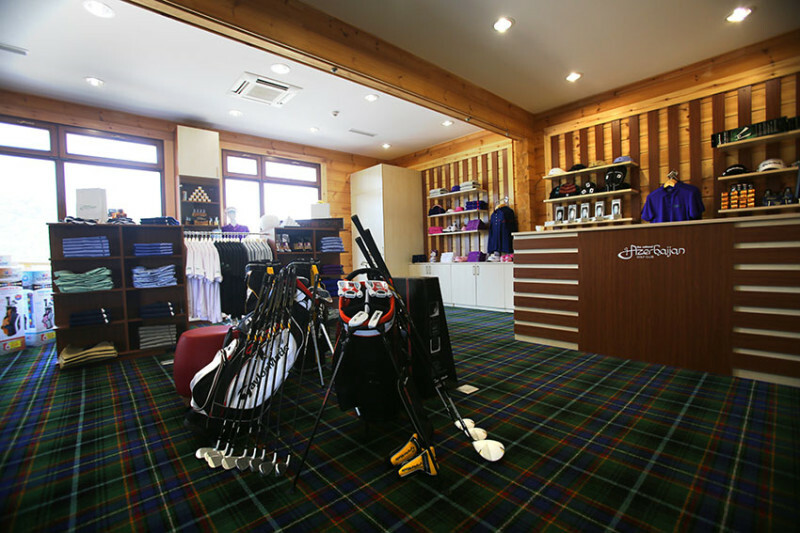 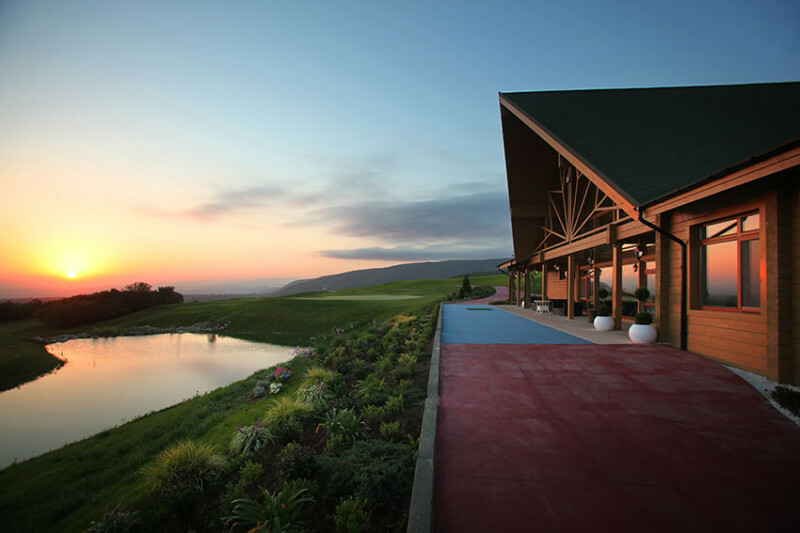 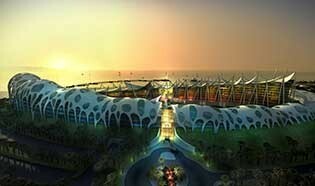 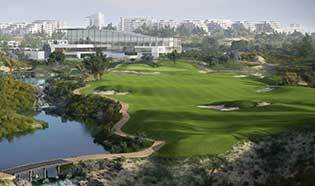 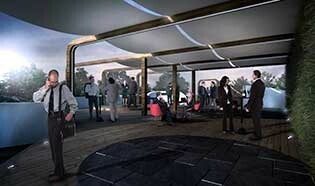 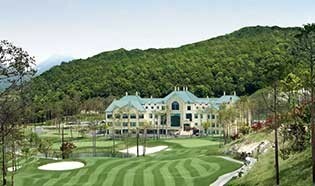 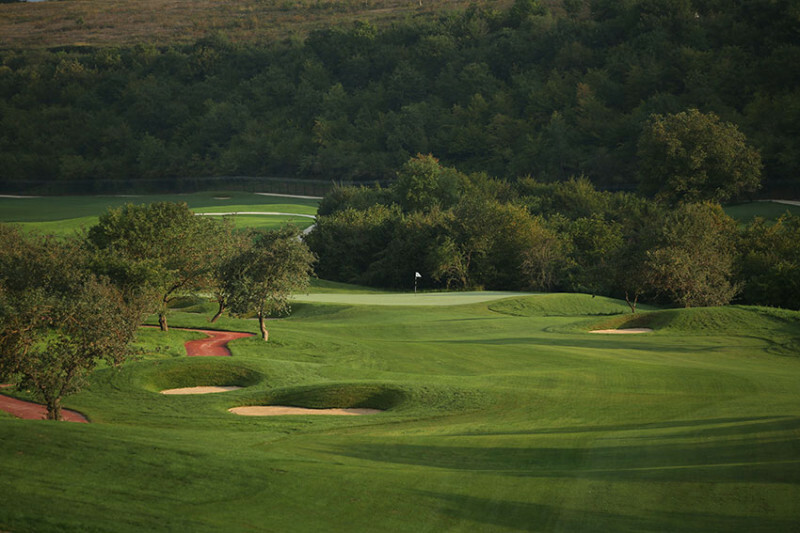 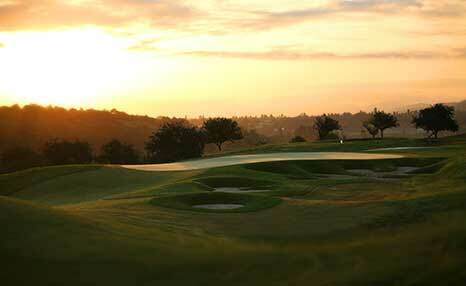 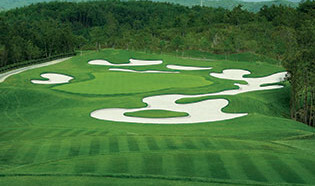 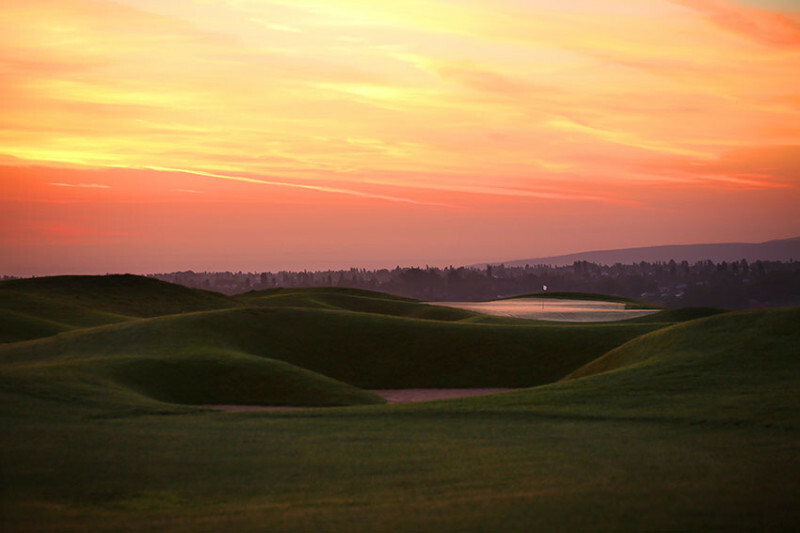 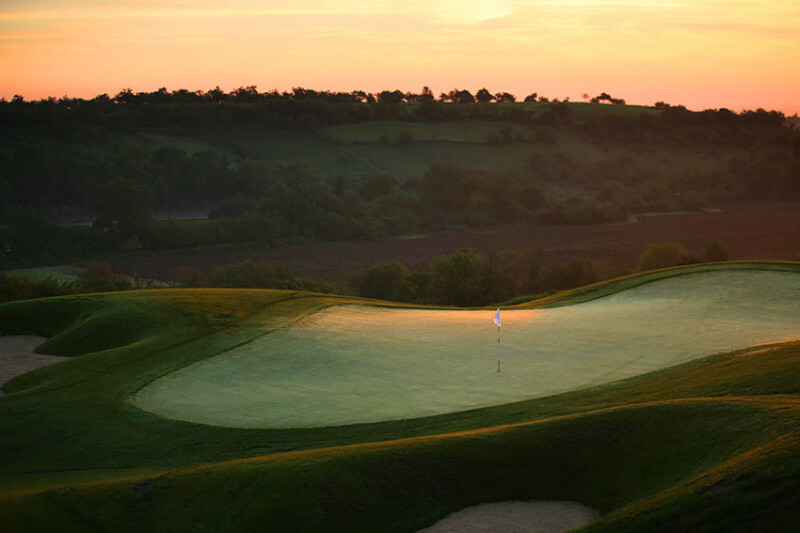 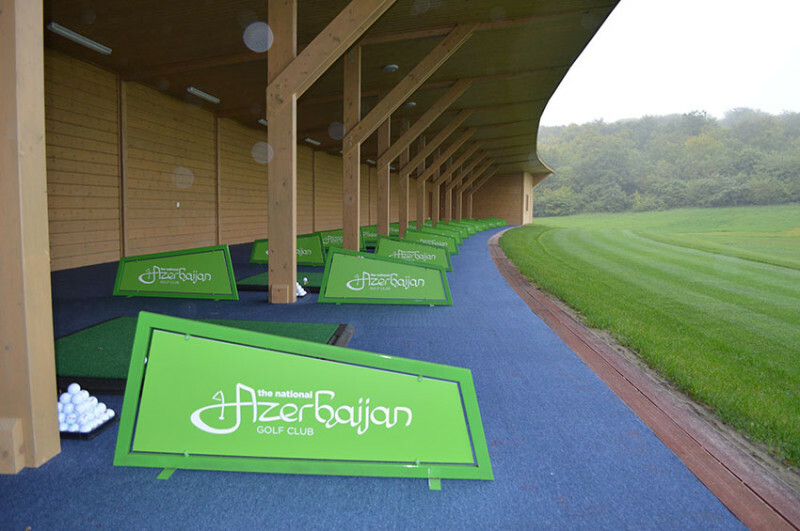 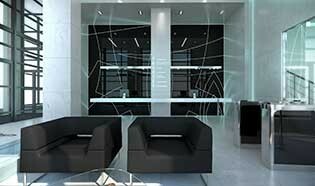 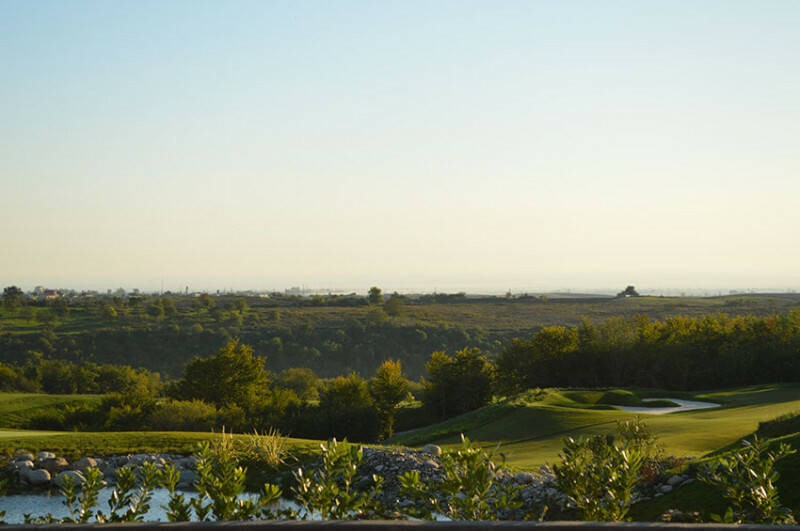 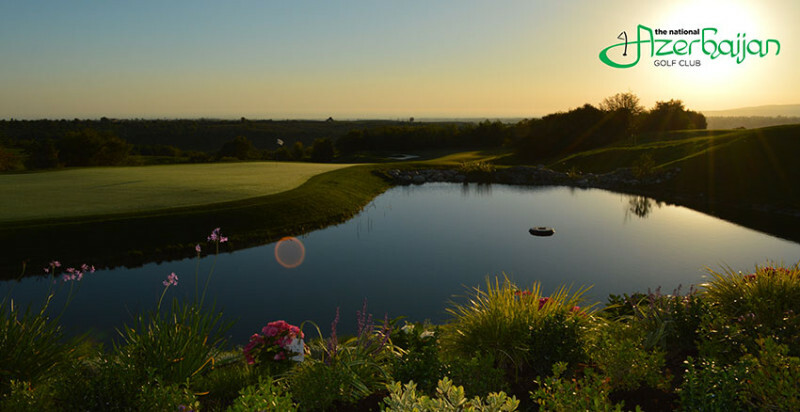 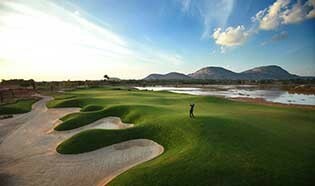 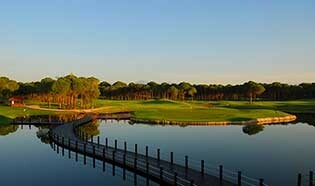 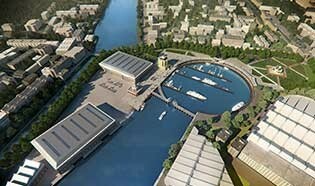 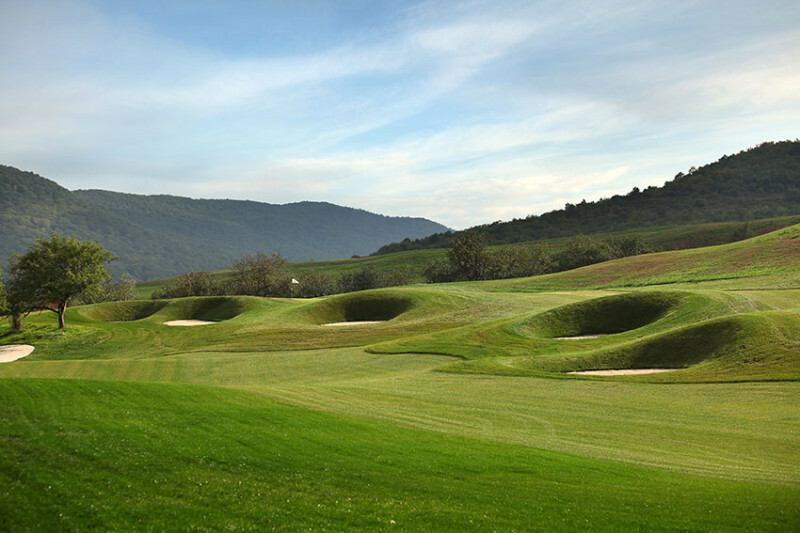 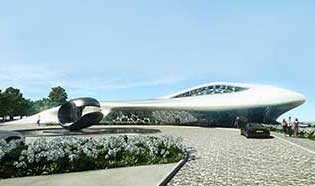 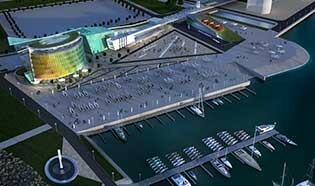 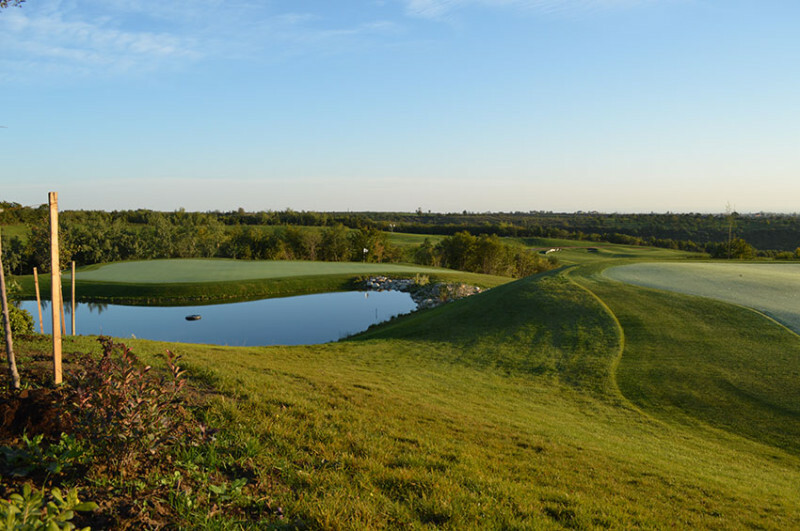 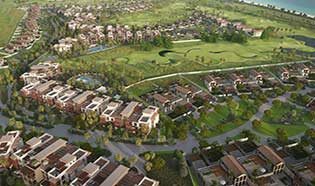 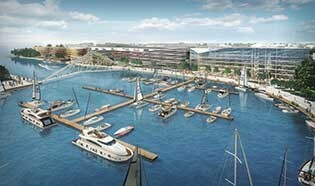 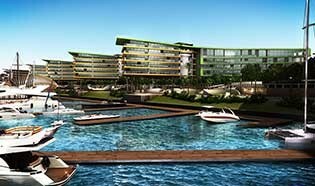 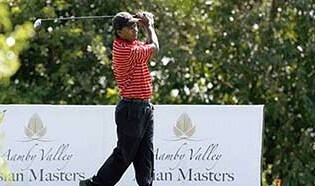 IDG was appointed by ZQAN Constructions to masterplan Azerbaijan’s first and only golf resort. 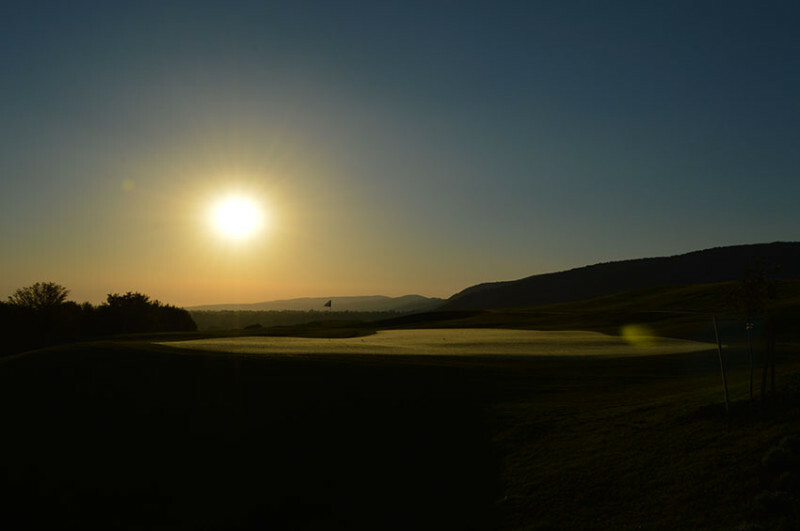 After initially looking at a site only large enough for an executive course, IDG undertook a feasibility study in conjunction with Total Golf Construction and Troon Golf to verify the viability of 6 different schemes. 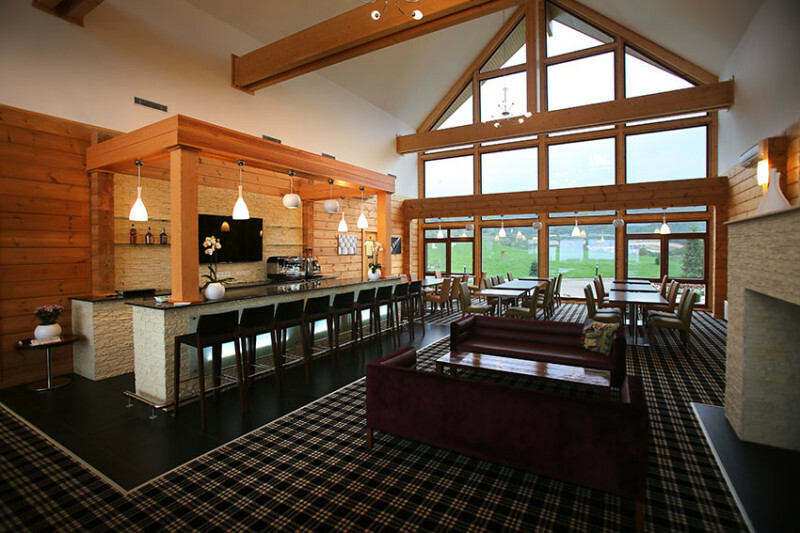 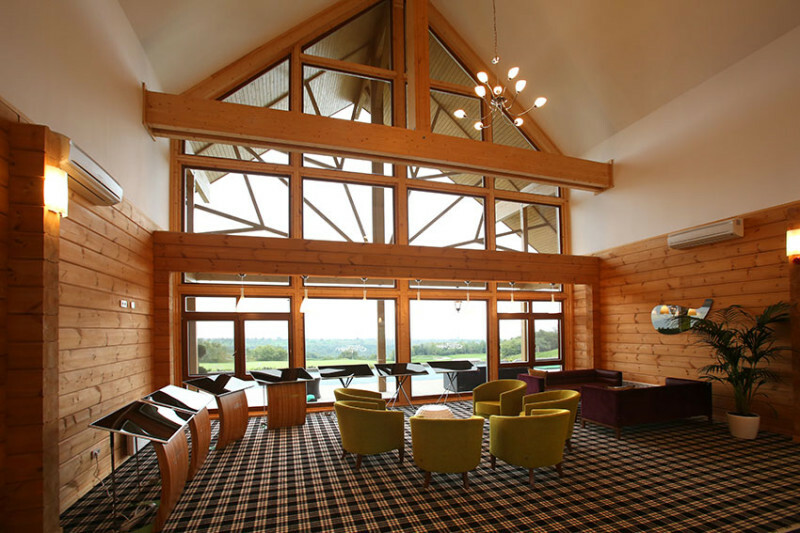 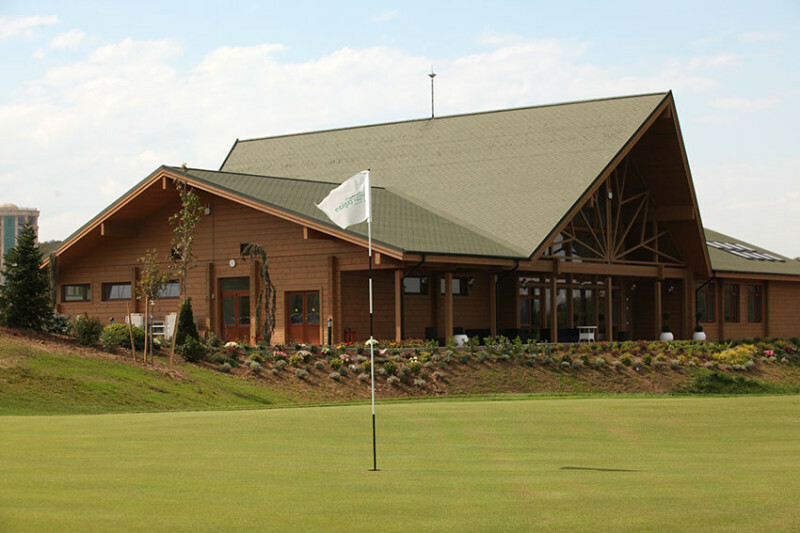 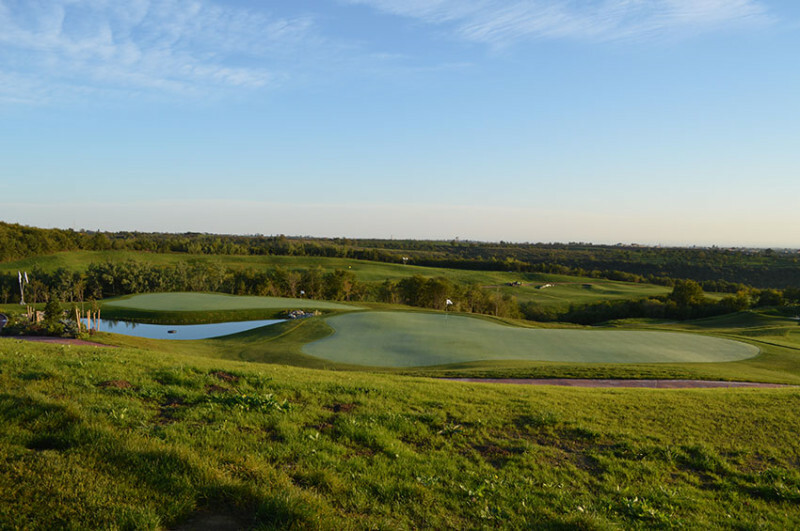 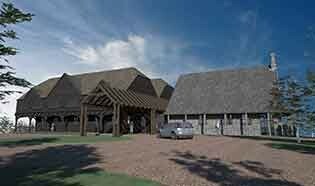 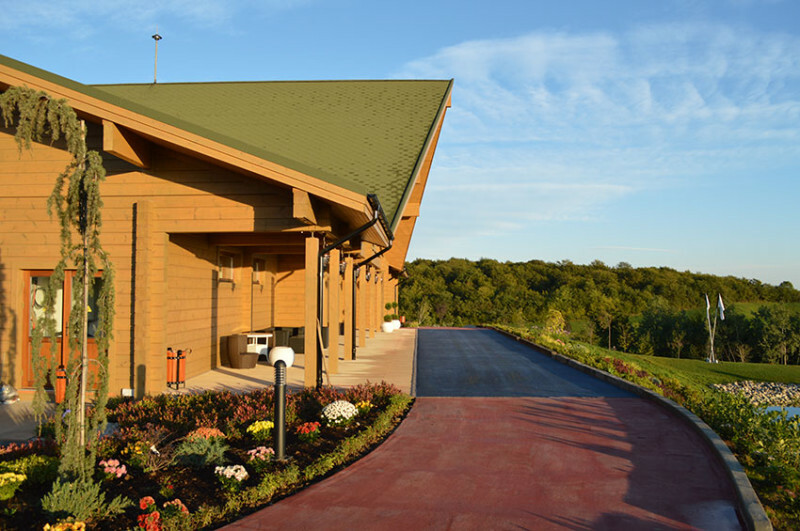 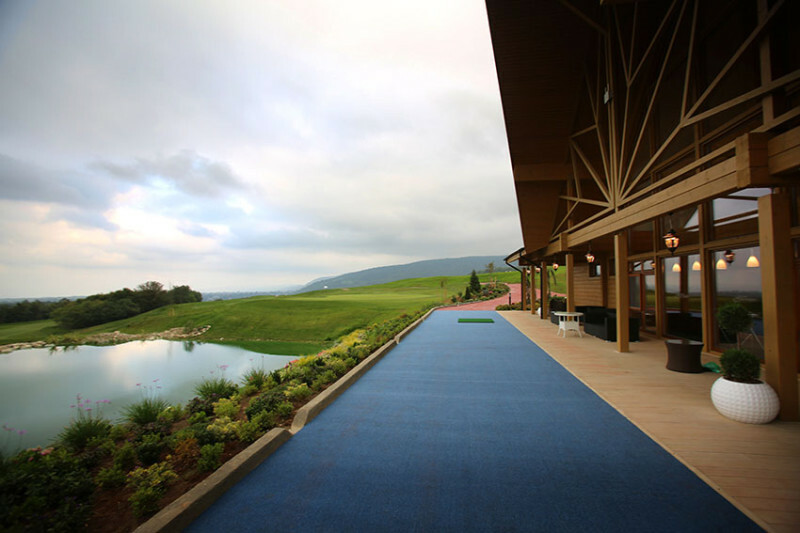 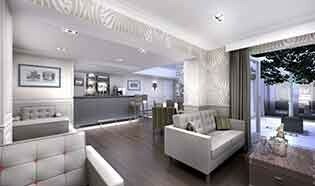 Some schemes involved skiing facilities, country clubs and more although the clients final decision was to retain all the budget for the golf course and clubhouse. 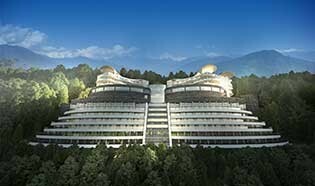 The facility is situated adjacent to the 300 bedroom Rixos hotel, a fishing lake, a new theme park with it’s own mountain top steak restaurant only accessible by private cable car. 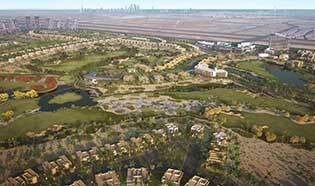 The resort is located close to the city of Quba where ZQAN constructions have a great track history. 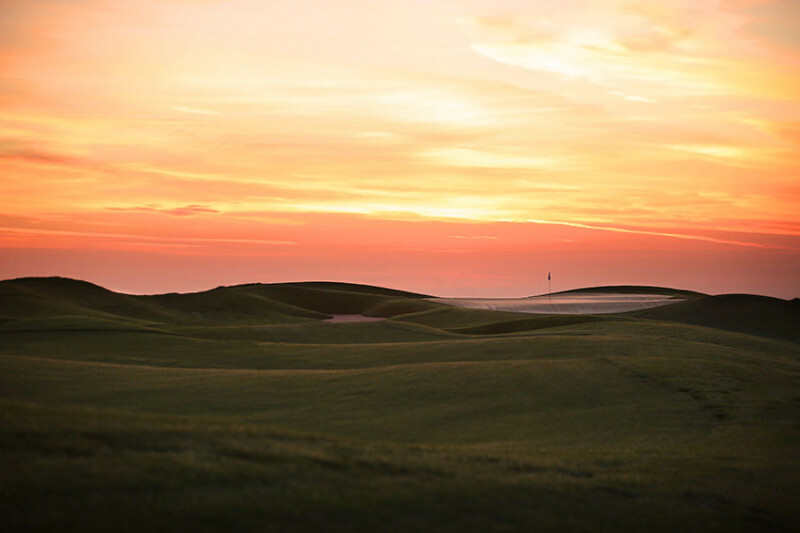 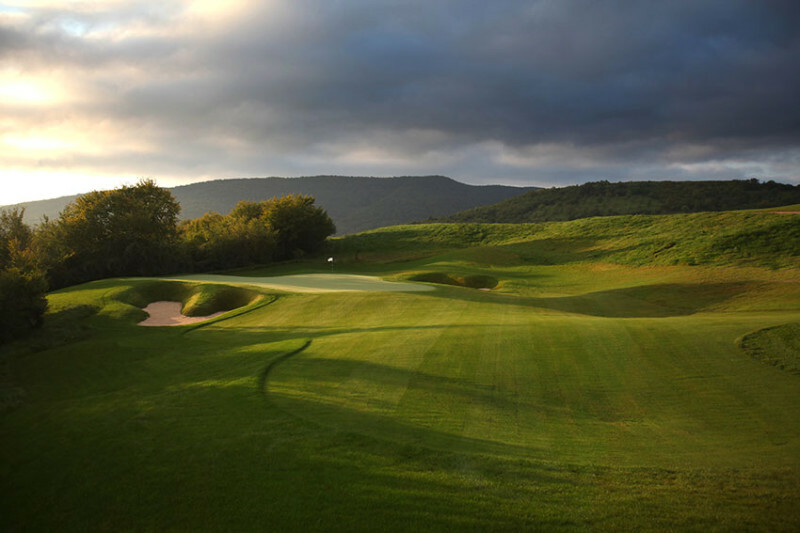 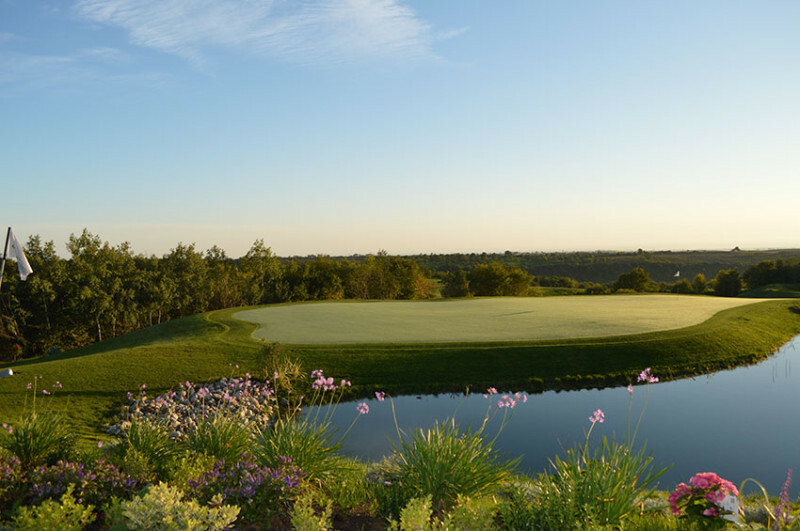 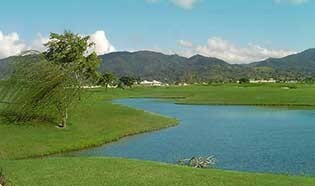 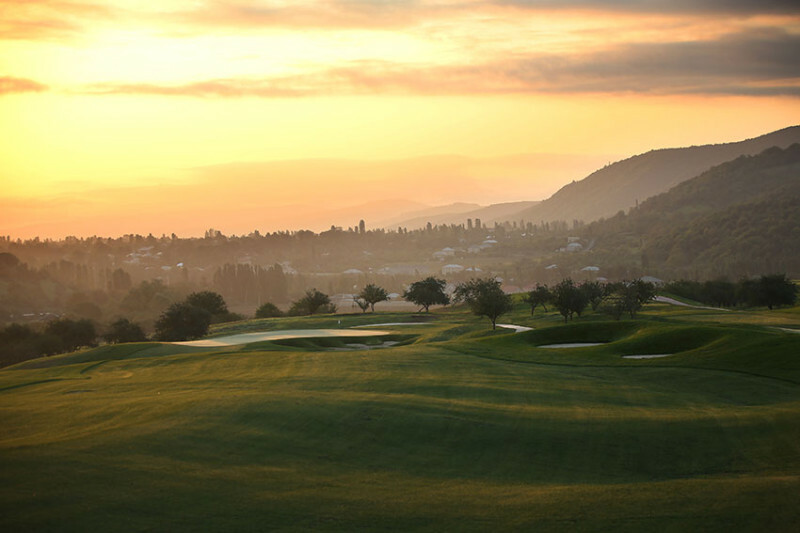 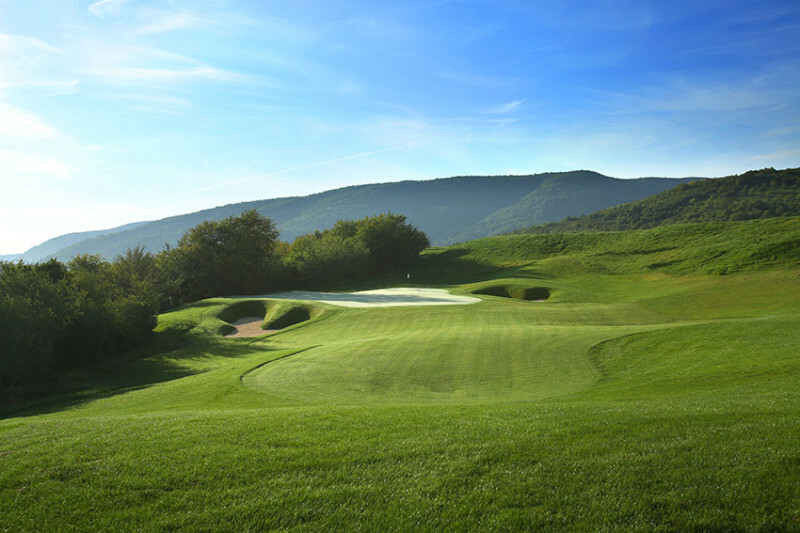 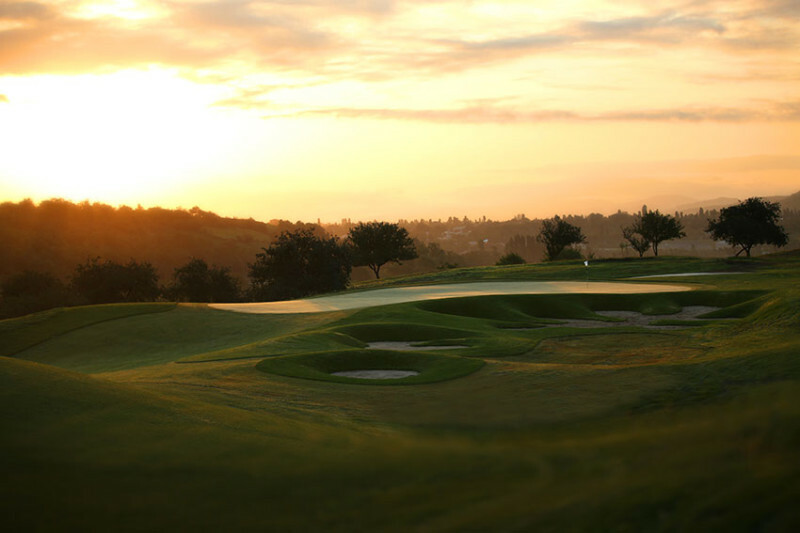 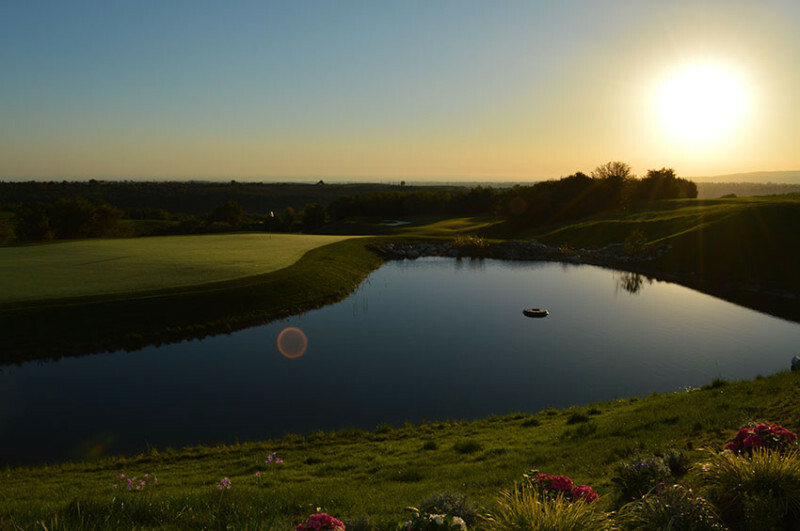 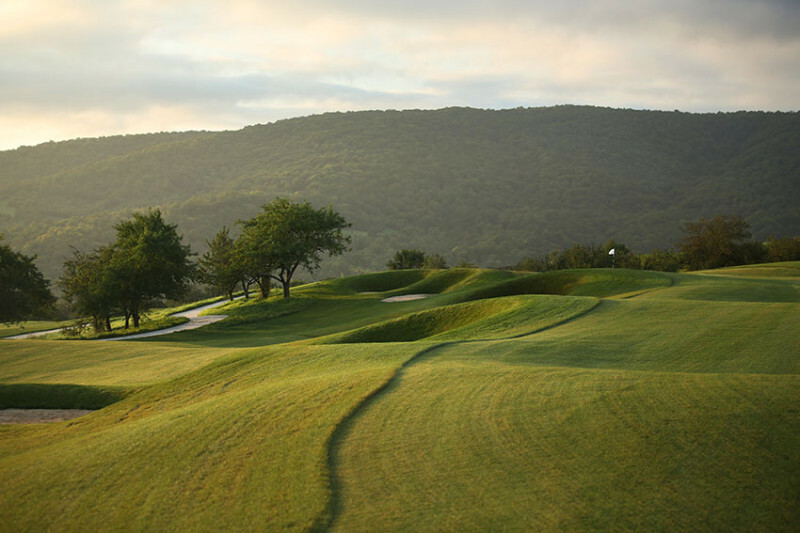 The course itself is a 7,000 yard par 72 championship course which makes the most of the varied topography and landscape across the entire site. 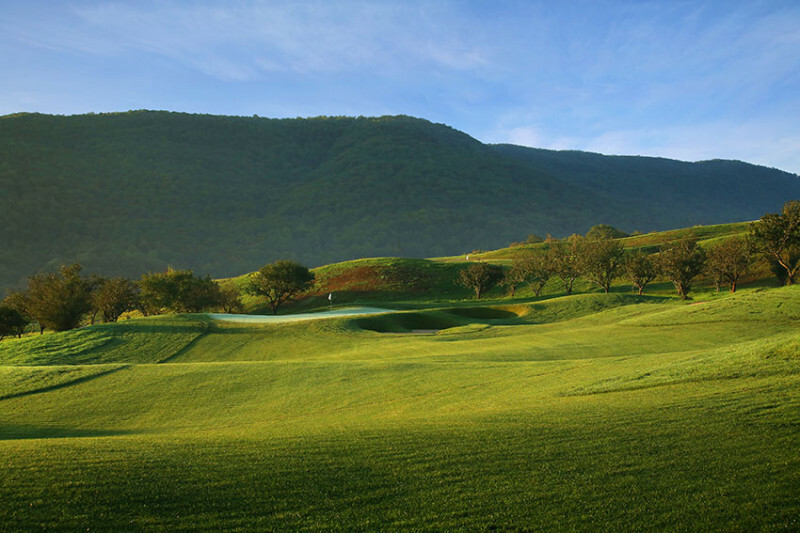 The course begins at the top of a large ridge which delineated the southern boundary of the site and winds it’s way down to an apple orchard plateau with it’s own crashing creek. 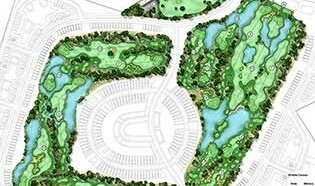 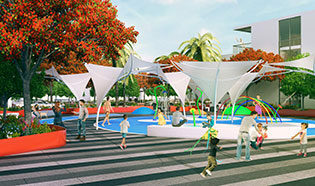 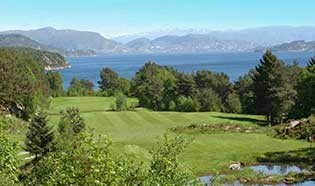 IDG provided masterplanning, clubhouse and maintenance facility architecture, landscape design and golf course design as well as some more tailored services along the way such as services design and design team project management overseeing building suppliers in Finland, Turkish irrigation engineers and a raft of local Azeri consultants.